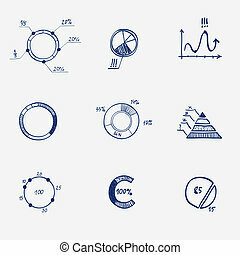 Set of circle chart diagram graph pie hand draw. 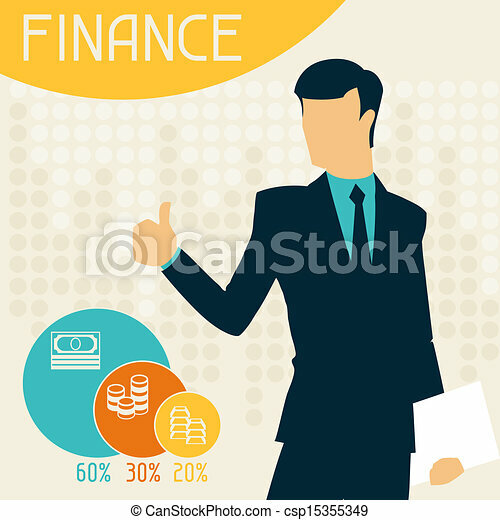 Concept - business finance infographics doodle. 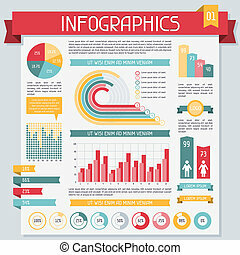 Infographics elements collection. 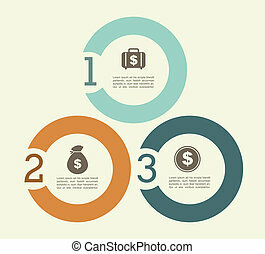 Set 3. 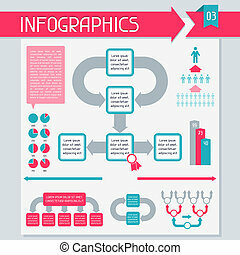 Infographics elements collection. 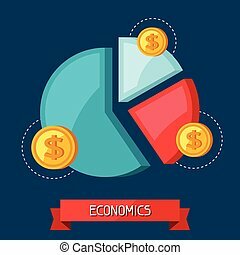 Set 4. 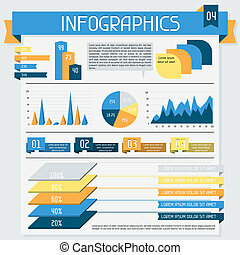 Infographics elements collection. 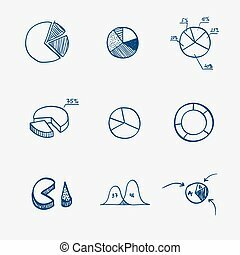 Set 1. 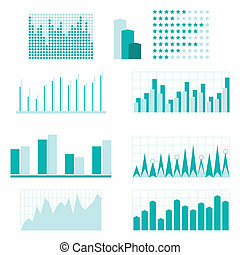 Set of infographics and business icons. 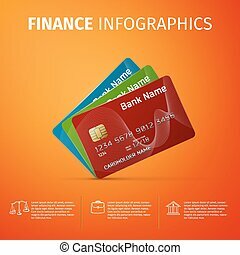 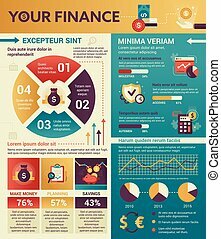 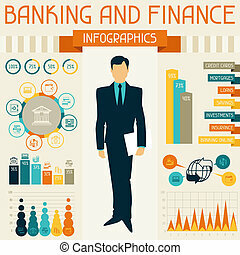 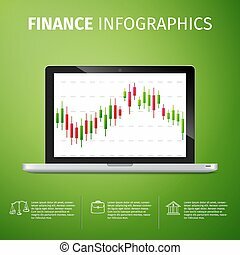 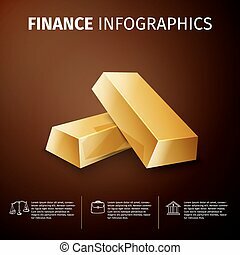 Infographic economic and finance concept flat illustration. 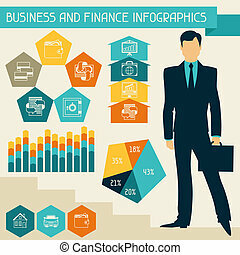 Set of chalkboard infographics and business icons. 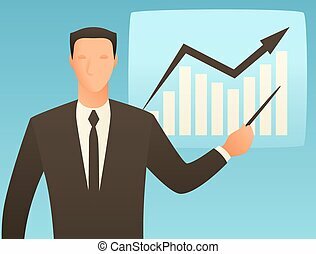 Analysis business conceptual illustration with businessman and growth graph. 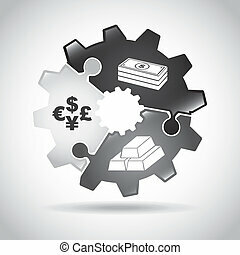 Image for web sites, articles, magazines. 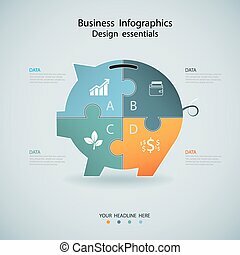 Template business infographic with arrow 3d design. 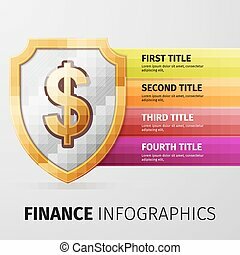 Business icons background with arrows. 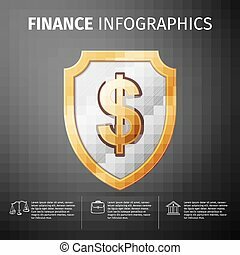 Business icons background in the shape of arrow. 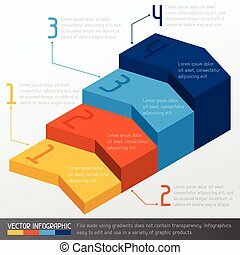 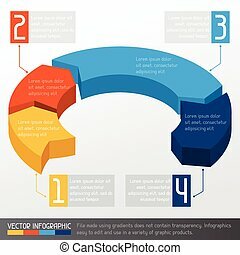 Set of infographic diagram elements for design.